Schools are starting back into session around the country, and to me, that means I will need to start focusing even more on supporting our healthy immune systems. This year I am going on the offensive! Besides using fermented foods, ningxia red, and elderberry syrup, I am adding this oily recipe to the mix! 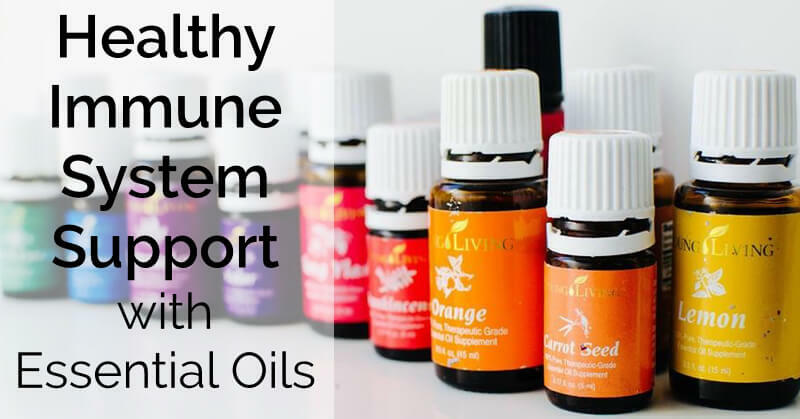 Using this powerful combination of plant oils, I can support my healthy immune system! 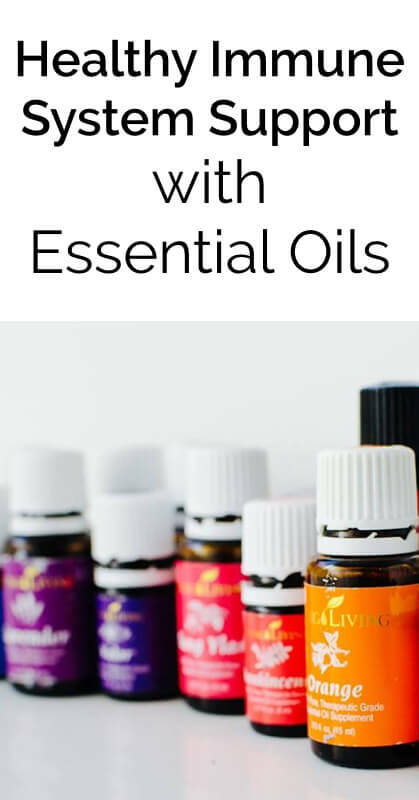 Add these essential oils to an empty veggie capsule. Top with coconut oil or olive oil. When taken as a dietary supplement, this blend is an ideal complement to a healthy wellness regimen!